Power consumers pinning their hopes on the weather, inevitably learn to expect mixed results. 200,000 Victorian businesses and households learnt the hard way, as a sudden wind power output collapse left them sweltering during a summer heatwave. At the other end of the temperature spectrum, the risk of being powerless is even more serious. The elderly and frail do not last long without reliable and affordable energy to heat their abodes. 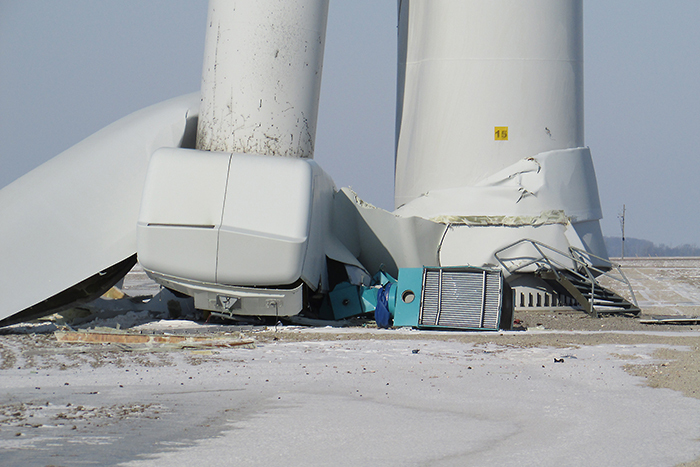 Across America’s Mid-West a burst of frigid weather has exposed the fatal (literally) flaw in wind and solar power: they’re never there when you need them most.